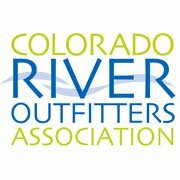 As one of the oldest outfitters on the Poudre River, we realized long ago the importance of sustaining a low impact, environmentally conscious business. From the equipment that we purchase to the supplies that we recycle, our company tries to keep impacts to the environment as low as possible. received many compliments about our two office chairs that were made from the seats of our owners previously owned Volkswagen Jetta. From our check in counter to our gear washing table, to the racks we hang our wet gear on, all of these items were built with recycled material. We even recycle our old wetsuits and booties at a local organization called Ecologic Designs. The picnic tables in our park were also built by middle school shop students in exchange for taking them rafting. Because our Retail Store is in the basement of Vern’s Restaurant, we are saving on energy and saving on materials that would be required to build a new establishment. Instead of building a new location, we decided to use a space that was not being utilized. We built it into a retail store that might not have the natural light that we would like, but it certainly serves its purpose. We are proud of the amount of energy we are saving, the amount of resources we have saved and the fact that we are able to utilize a space that was not being used. We also help the environment by limiting the amount of trips that we offer. Whenever possible we limit our trips to two or three per day instead of four or five trips per day. 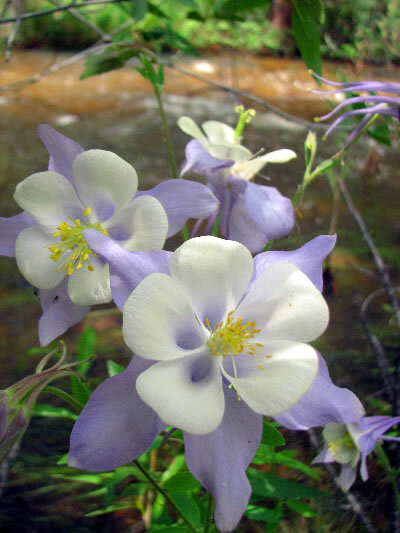 By having less buses in the Poudre Canyon, we cut down on carbon emission and general vehicle congestion. Another example of conservation that we practice involves using rack cards instead of brochures as a means of advertisement. Our previous brochure used up three times the amount of paper as as the rack cards we use now. We have the same basic information presented on our rack card and save a lot of paper. We also offer a more extensive online brochure in PDF format that we encourage our guests to read. For our photography we only sell Dropbox.com links. By eliminating printing photos we save on photo paper and ink consumption. This way our guests can view their photos on a high definition TV, notebook or computer and only print the photos they want if they choose to. We support local organizations with contributions and donations of our services. 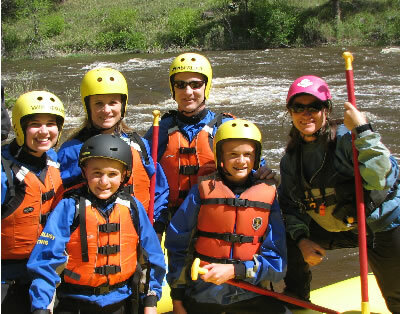 In 2015 we donated over 20 rafting trips to various charities and auctions held by local organizations. Below is a list of the organizations that we donated to for the summer of 2018. A Wanderlust Adventure is also a proud member of the following organizations.